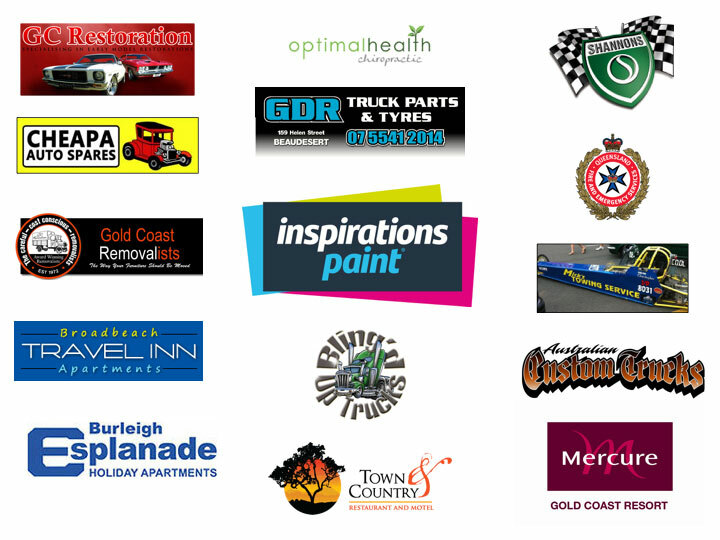 The 2015 Gold Coast Car Show is a great opportunity to promote your business amongst thousands of attendees and leading automotive industry figures in one great location. Come on board as an official Sponsor for as little as $500 for entry level! Apply via the website on the Sponsorship tab. Check out our range of Sponsorship Packages.